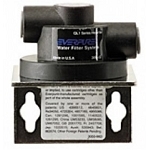 This filter softens your water by reducing minerals like calcium and magnesium, which cause hard water. 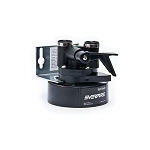 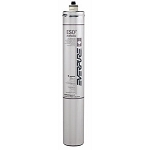 This cartridge is ideal for use on water containing up to 30 grains hardness per gallon at flow rates as high as 0.5 gallons a minute. 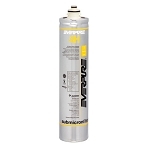 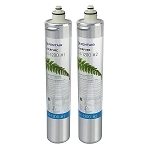 Everpure recommends using this cartridge with a fine filter cartridge installed in a twin filter head.